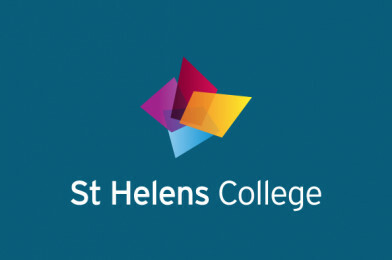 St Helens College: A fun Healthcare Science Week event for Year 10/11 students! Are your Year 10 and 11 students curious about Health Sciences? As part of Healthcare Sciences Week, St Helens College would like to invite your students to their fun, interactive event where they’ll be able to find out about the diverse range of careers in this growing industry, hear from leading professionals and have a go at lots of activities.